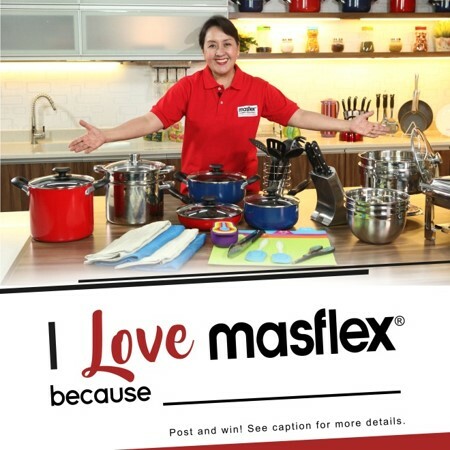 Tell us why you love Masflex as it has become part of your everyday life and how it helps with your love for cooking. 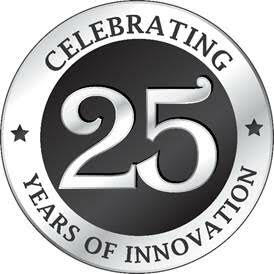 We will choose 3 lucky winners for the most touching and creative post. 1. Post a testimonial, along with your photo with Masflex Products, on your wall tagging Masflex Cookware Page. 3. Last posting of entries is until November 20, 2016. 4. Claiming of Prizes will be in Pasay City. In case the winner can’t claim the prizes by him/herself, any authorized representative can claim it.